Ford Focus 1.6 Petrol 5 Speed Gearbox. The Focus 1.6 5 speed manual gearbox (IB5 Variant) has common issues including , differential bearings, Syncro issues also the Bias spring in the internal gear selection mechanism can cause problems. 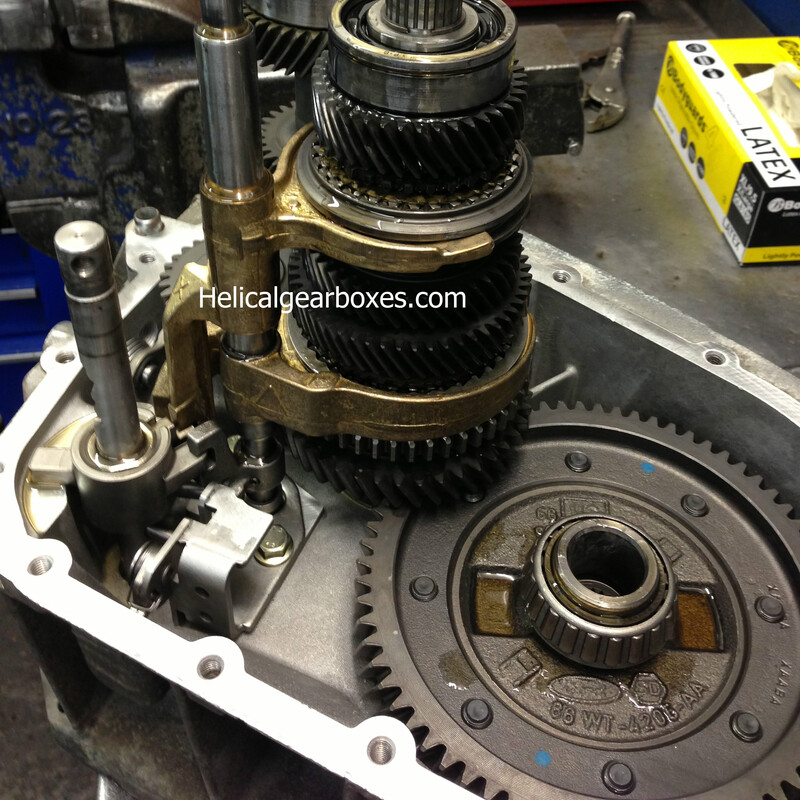 these gearboxes also suffer with a higher than average audible drive train noise .